See O-Ring Installation Machine description below. 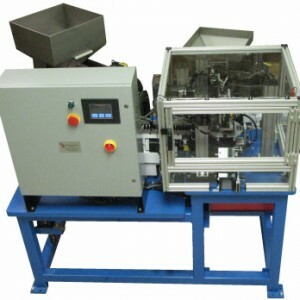 CDS Manufacturing designs and builds automatic o-ring installation machines. 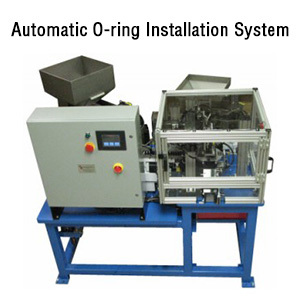 Fully automatic and semi-automatic o-ring installation machines designed and built specifically for your application.